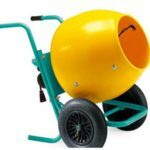 Concrete pan mixer, also called pan concrete mixer or pan type concrete mixer, is named for its appearance, which looks like a pan. And it is a kind of vertical concrete mixer. 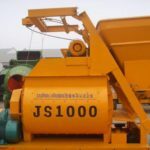 Mainly, pan concrete mixer for sale is used to mix plastic concrete, flowing concrete, light-weight aggregate and varied mortars and widely used in small and medium construction project, such as road, bridge, dam and so on. 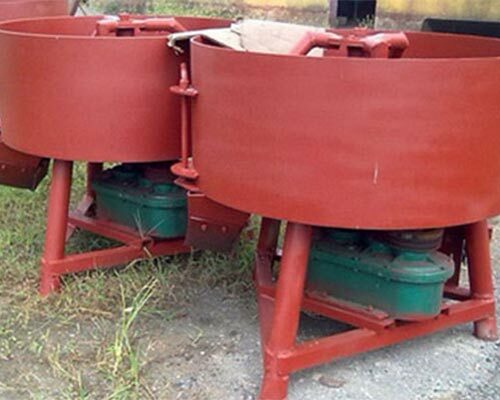 Besides, pan concrete mixer product can mix aggregates in a positive rotation and discharge in a positive rotation. 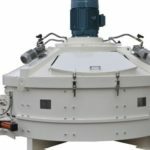 Meanwhile, it is characteristic of compact structure, attractive appearance, light weight, high mixing speed and a long service time. 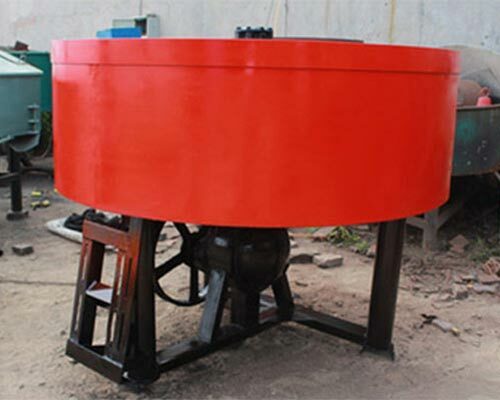 As for its special structure, pan mixer for concrete has a erect shaft welded with some blades, which makes the mixing more evenly and it shares the similar mixing principle with other compulsory mixer. 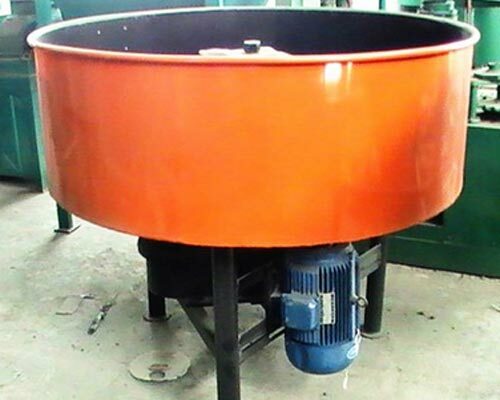 And we, Aimix machinery can provide pan mixers for sale with different types. 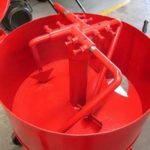 When you plan to buy a concrete mixing pan, you need to consider that where the pan mixer machine is used. It is used at home or in some construction project? 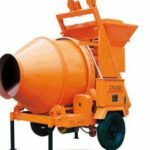 If you want to mix concrete at home, a pan type concrete mixer with small capacity can be a good choice. 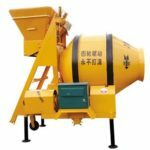 And the big-capacity concrete pan mixer is quite suitable for small and medium scale construction projects, which can make a large supply of concrete. 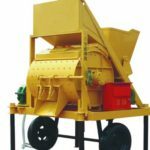 Besides, you need to find reliable concrete pan mixer manufacturer, who can provide the mixer with a high quality but a reasonable price. However, it is not easy to find one. Confidently, we recommend our Aimix pan mixer for sale with high quality, high working efficiency, and reasonable price to you. 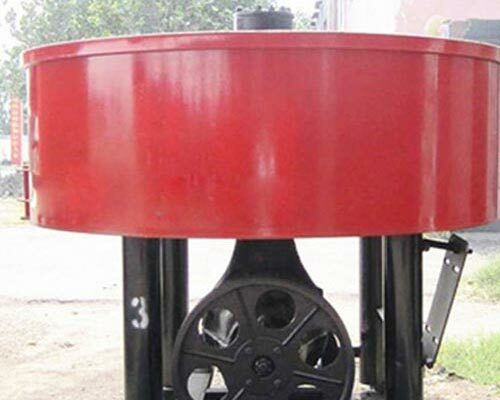 If you are interested in concrete pan mixer price, contact us and we will reply you instantly. 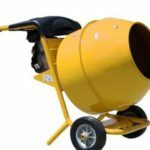 As a professional concrete mixers manufacturer and supplier, our Aimix machinery has specialized in machinery manufacture for more than thirty years. With professional R&D team, advanced equipment, perfect test means, large workshop, our products have a high quality but a reasonable price. Apart from the product with high quality but reasonable price, the customer can also enjoy the excellent service, such as professional consultation, visiting factory, installment guide, after-sale service and so on. If you want an Aimix concrete pan mixer for sale or to know more information about Aimix products, please contact us. 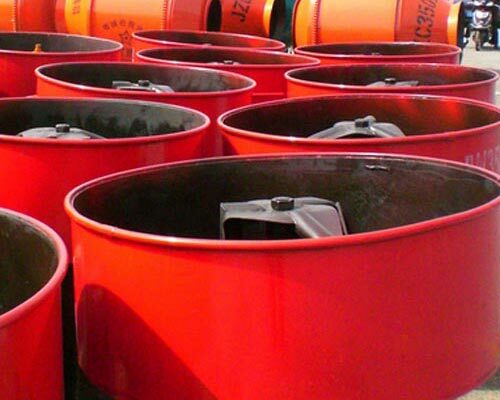 We have confidence and ability to be your reliable supplier and cooperative partner. 4. Have a long service time with wear resistant materials. Please feel free to give your inquiry, and we will reply in 24 hour.